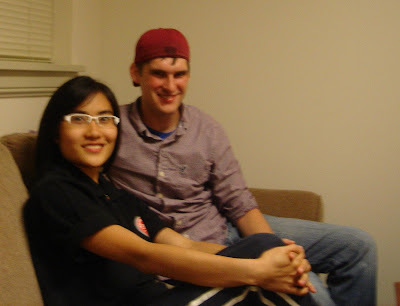 Uyanga's birthday was supposed to fall on 30 Aug, same day as my eldest brother (Happy 25th Birthday to 大哥!!). Dragan & Aleksandar called us to go over to their room to give a surprise party to Uyanga...almost all sponsored students were there to celebrated her 20th birthday. 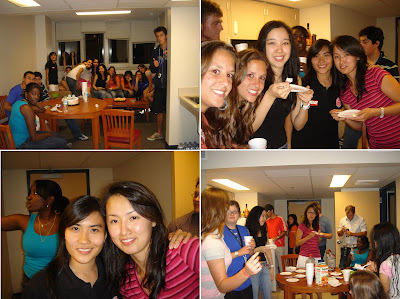 I was the first one to celebrate my birthday over here 2 weeks ago but I didn't have a party like this...too bad...hehe!! Happy 20th Birthday to Uyanga!! 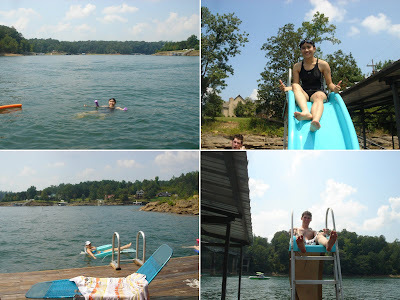 I followed Anna & Daniel to their grandpa's lakehouse at Smith Lake and it was indeed a nice trip! 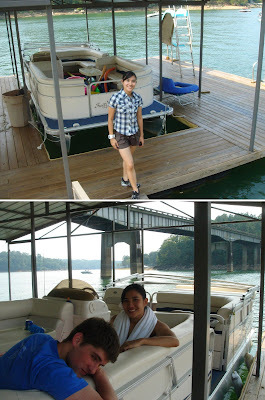 We don't have lakehouses in Malaysia so it was something new for me...the scenery was nice and the surrounding was tranquil and relaxing! 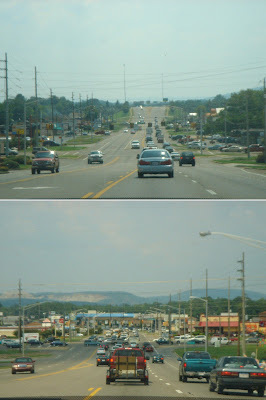 I had a great time meeting their family, eating delicious food, swimming in the lake and enjoying every bit of the scenery over there!! Their grandpa wanted to bring us around the lake in his boat but too bad the engine wasn't working...maybe next time...haha!! I'm glad that Anna & Daniel invited me to tag along...hehe!! I came back and realised that I didn't take many photos....aargh!! Didn't managed to go for a boat ride...took photos instead lo!! 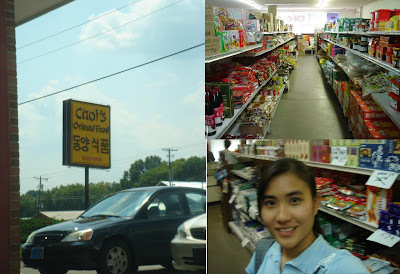 Fiona suggested to go to the Asian market to have a look so we followed Michael's car to a Japanese/Korean shop nearby. 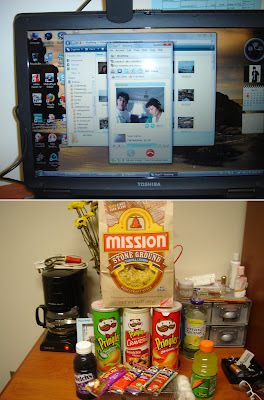 They were selling all sorts of things from Japan & Korea but since I don't need to cook, I didn't buy anything...haha! 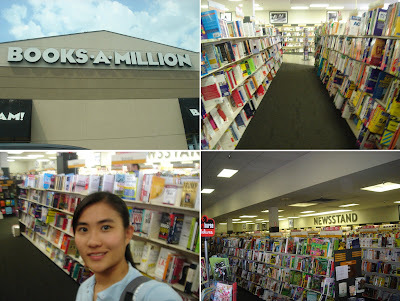 We went to Books-A-Million too! 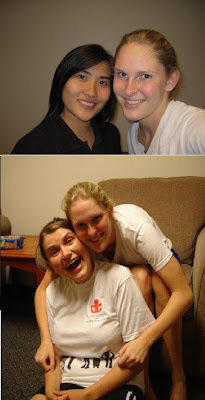 Finally, I've got photos of 2 of my lovely roomies!! Anna & Cristina!! Another roomie, Danielle went home during the weekends...so didn't join us. 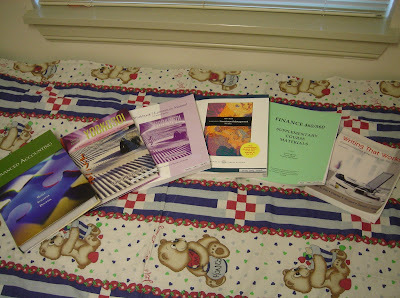 The books that I bought for the Fall semester...super expensive!! Chatting with mum & dad.....and my snacks...haha!! 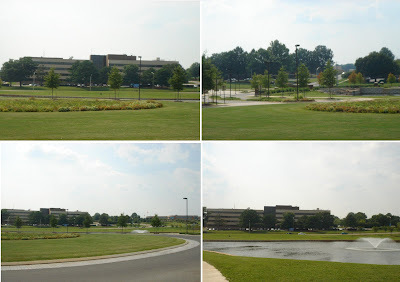 More photos of our campus....nice or not?? Wait till i have the mood la...here eat for free...no point cooking rite?? Besides, I've been cooking for myself in KL...haha!! one question... actually this programme.. does it mention that u need to have certain good result in ur study ma?? or jz chin chai chin chai sudah boleh?? Yes...it's included in the meal plan...part of the scholarship ma!! I'm also staying here for free...got free lunch in this world 1...hahaha!!! No need pay back also!! 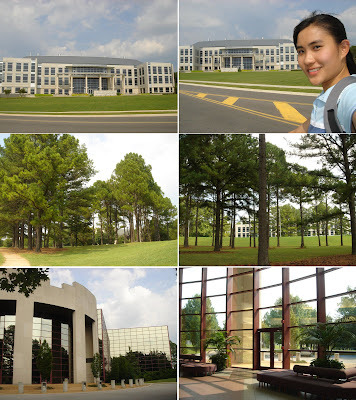 As long as pass then okay d...and truth...it is easier to study here..compare to ACCA is 'sky & land'..hehe! !